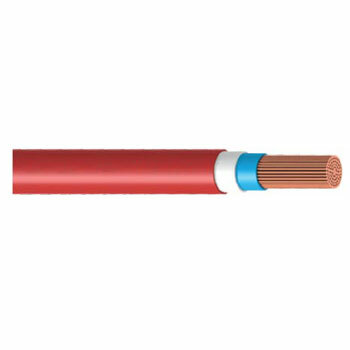 Triple Layered PVC Wiring Cables with HFT Technology are manufactured in conformity with ISI standards at an ISO 9001, ISO 14001 & OHSAS 18001 certified manufacturing plant. House wiring Cables for Internal electrification and power Supply to all electrical operated equipment (e.g. Fans/Lights/ Appliances etc. ).